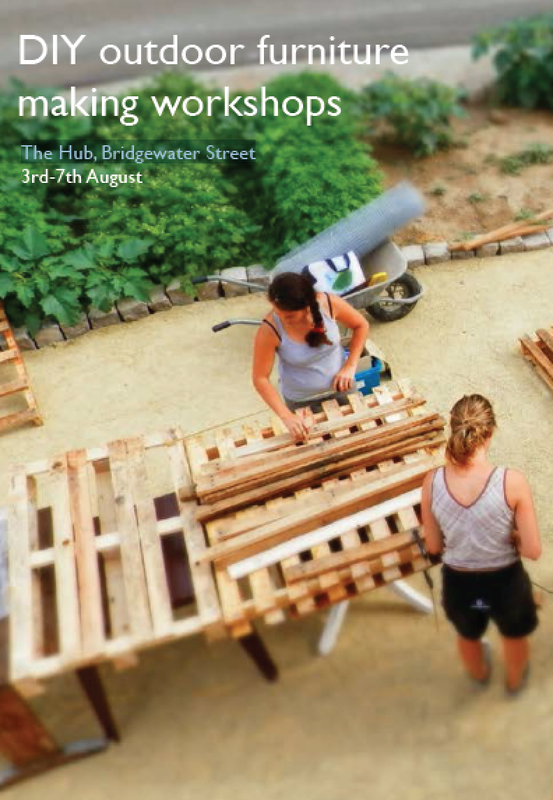 L8 Living Sustainably: Interested in making your own outdoor furniture? Interested in making your own outdoor furniture? 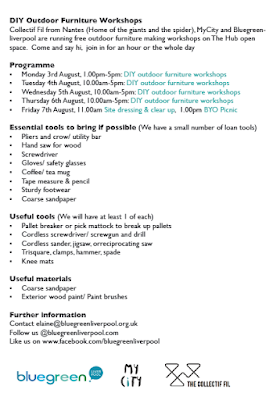 There are workshops being delivered in Liverpool this week with Blue-Green Liverpool. 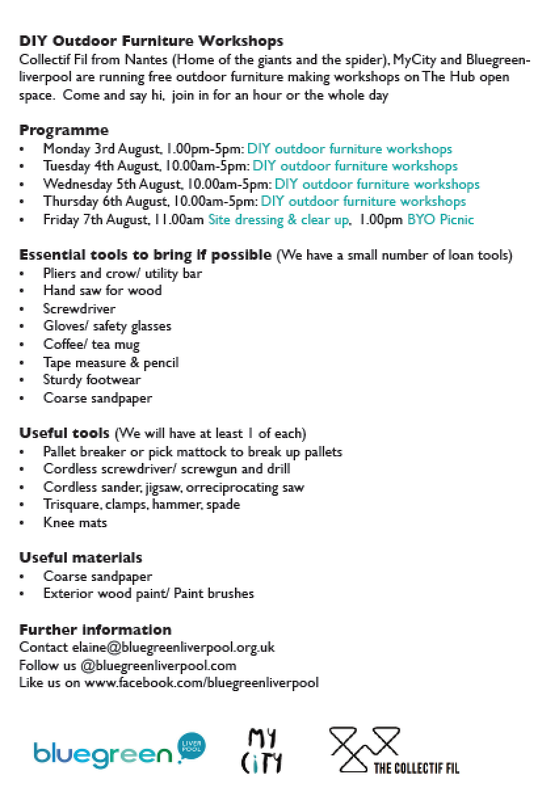 For more information contact elaine@bluegreenliverpool.org.uk. Let us know if you get involved, as we would be interested in seeing the end results!